the Absolver guide written and maintained by the players. We are currently maintaining 243 pages (28 articles). 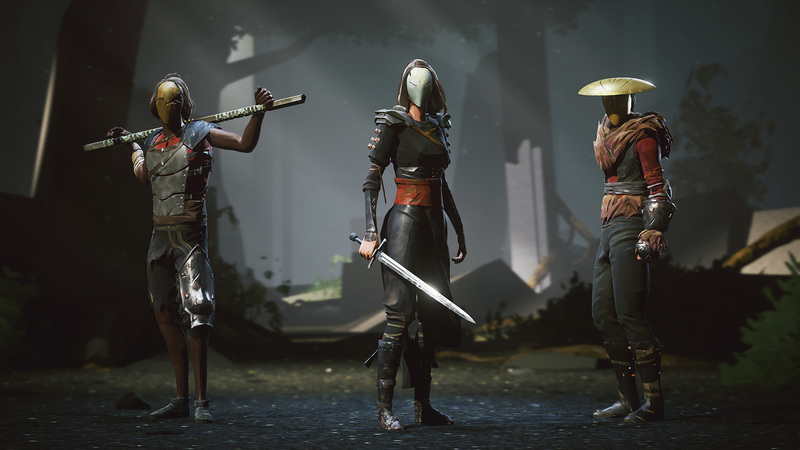 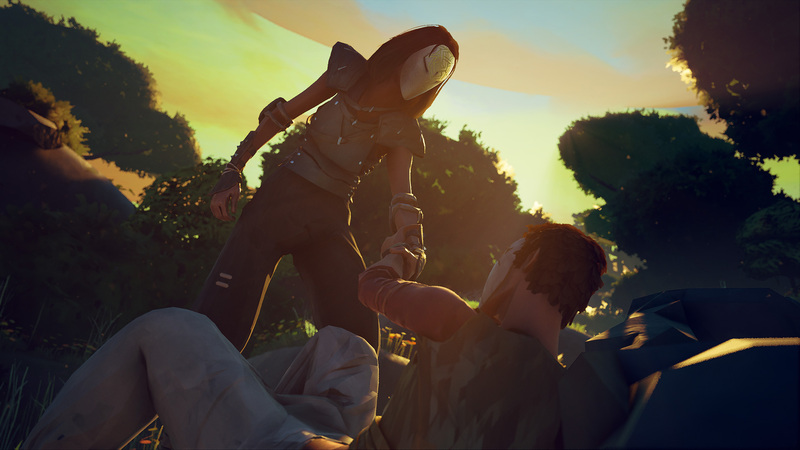 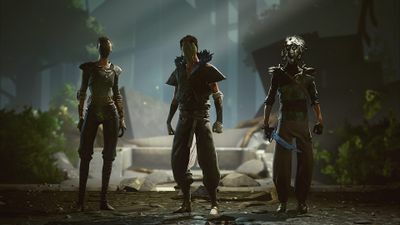 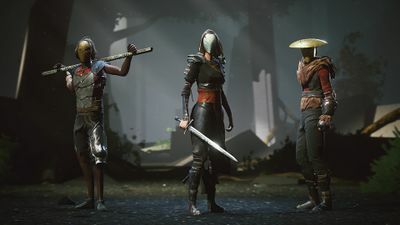 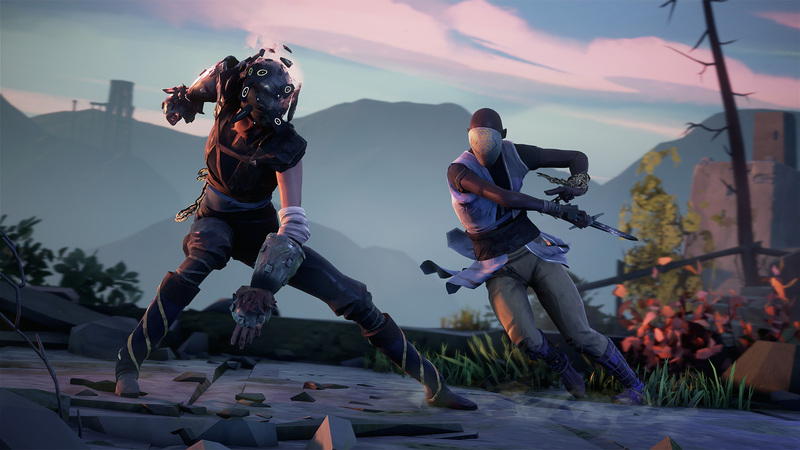 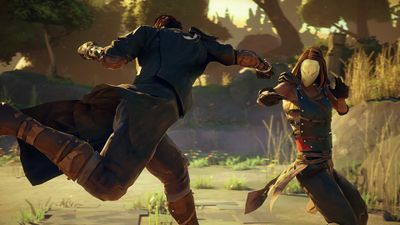 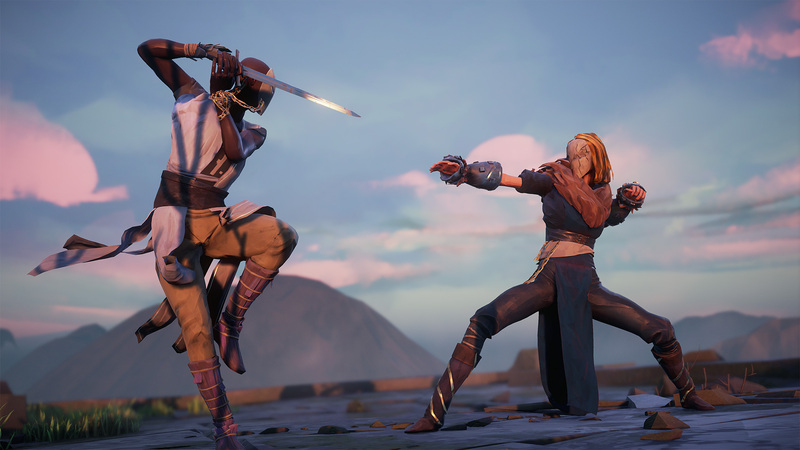 Absolver is an online melee action fighter developed by Sloclap and published by Devolver Digital. 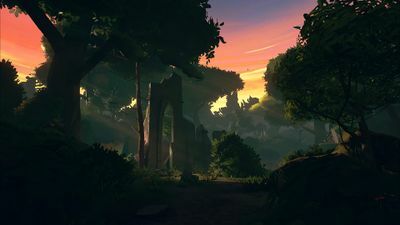 This page was last edited on 28 August 2017, at 04:09.